What makes New York Yamaha Different? New York Yamaha is dedicated to your satisfaction. We want your business and we will earn it! We are enthusiasts! You won't find any high pressure salespeople at New York Yamaha. What you will find, are knowledgeable people ready to help you select the product that fits your needs. Our Service team is dedicated to doing it right the first time. From the time you bring your Motorcycle, ATV, or Scooter to us till the time it is picked up, it is kept in a secure INDOOR area. You won't find people sitting on it, or it being left outdoors. At New York Yamaha we treat your vehicle like it was our own. New York Yamaha would like to thank all our valued customers in the tri-state area who have made us the region’s #1 Yamaha dealer in retail sales volume. A full line of Yamaha cruisers and touring bikes at incredible BLOWOUT PRICES. Plus all the accessories and clothing that you need to look as great as you ride! 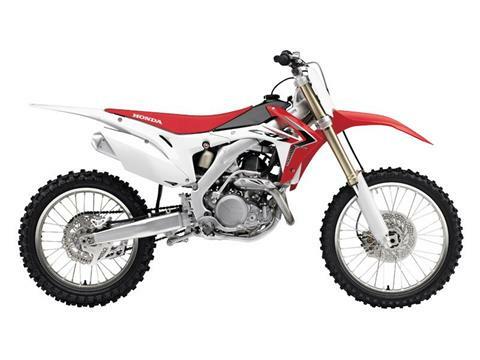 Utility 4x4 and Sport ATVs in every size, for the kids on up to 450cc racers and 700cc jumpers. WE HAVE OVERSTOCKED INVENTORY IN RAPTOR 700's... GET THEM NOW AT GREAT SAVINGS! New York Yamaha would like to thank all our valued customers in the Tri-State area who have made us the regions #1 Yamaha dealer in RETAIL SALES VOLUME. Need a generator? NY Yamaha is NEVER Under Sold! We are the scooter warehouse... See the T-Max, Majesty, and awesome Zuma! We carry the full line of Yamaha motorcycles, ATVs and scooters. Yamaha Stryker: Hot, sleek, 1300cc... we've got them BELOW COST! 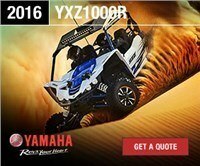 All New YXZ1000R, in stock and ready for immediate delivery. Biggest rebates in years on nearly all Yamaha motorcycles....Make an offer as almost all models will be over $1,000 below cost. Ask us about free gas on purchases of all cruisers 750cc and up! On Road & Off Road Clearance... prices below cost! All Current Year and Leftover Year Models are Now At Extremely Low Blowout Prices! Cruiser Blowout... Free Gas For 6-Months! Yamaha V-Star 950's Below Cost... $6,980! 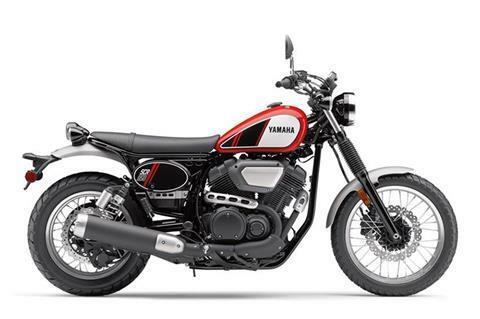 Dramatic Reductions on all Yamaha Cruisers 650cc and bigger! 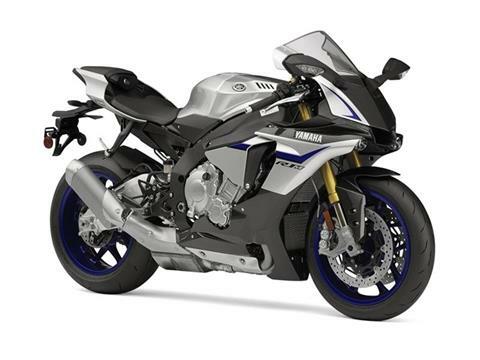 We have the regions lowest prices on the Yamaha NEW & IMPROVED R1's and R6's!!! Want to customize? Let NY Yamaha be your partner! Below cost on all Large Sport ATVs. Raptor 700's and YFZ450R, Yamaha's top Sport ATV, the YFZ450... Call us, too low to list! All Yamaha ATVs In Stock and at the Lowest Prices of the Season!